Everyone wants to know what our “BEST MARKETING” is. 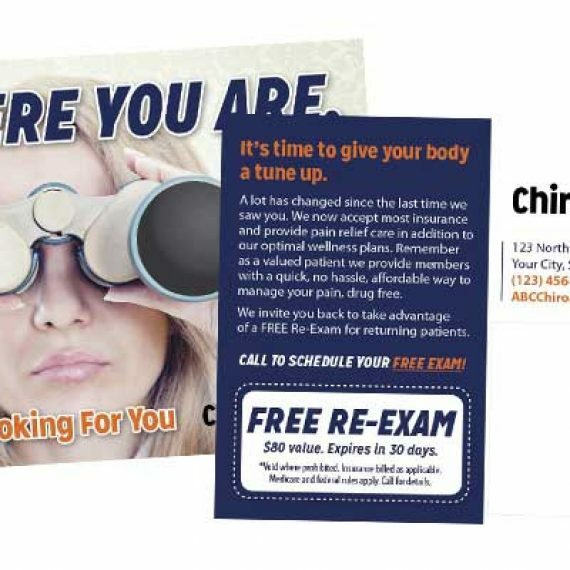 March Patient Promoter: A very effective yet quick and easy way to reactivate existing patients, boost referrals and increase patient visits is with this March card. 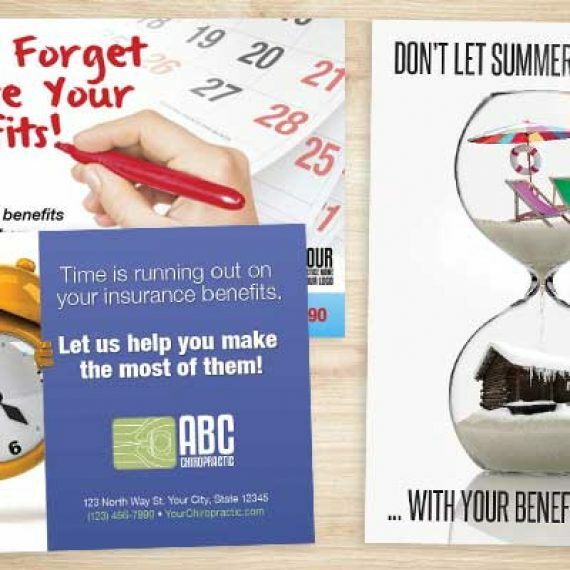 We will fine tune the design to your practice and print 1,000 of them or only $99 (Normally $190)! 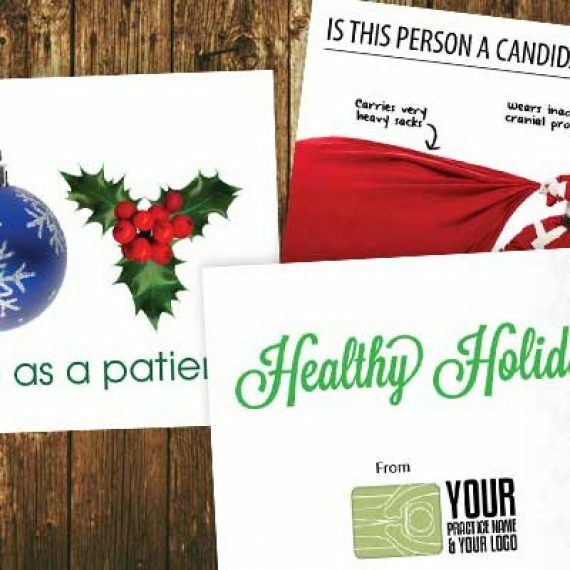 You can opt for us to mail them to your patients for you, or you can hand them out and mail to your inactive patients. 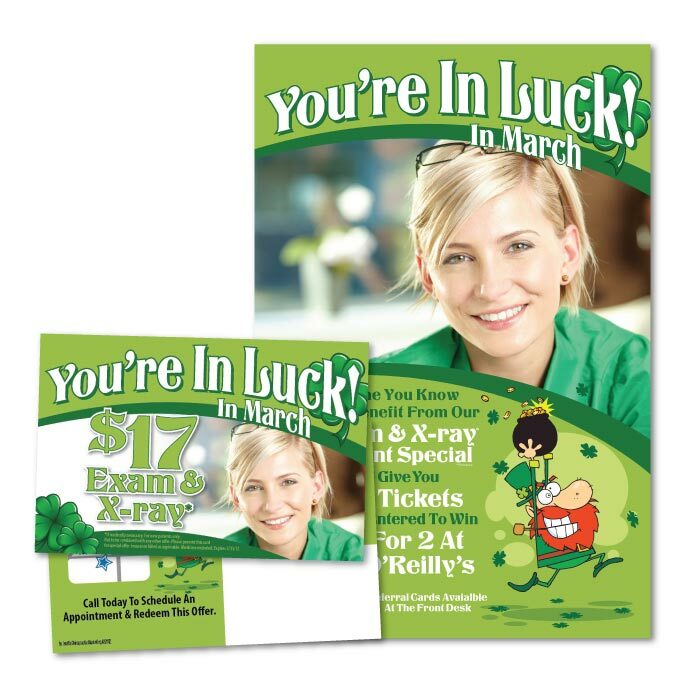 Make sure EVERYONE knows about your March Referral Program by adding 2 large 24×36” posters & 10 11×17 posters for only $99 (normally $199). 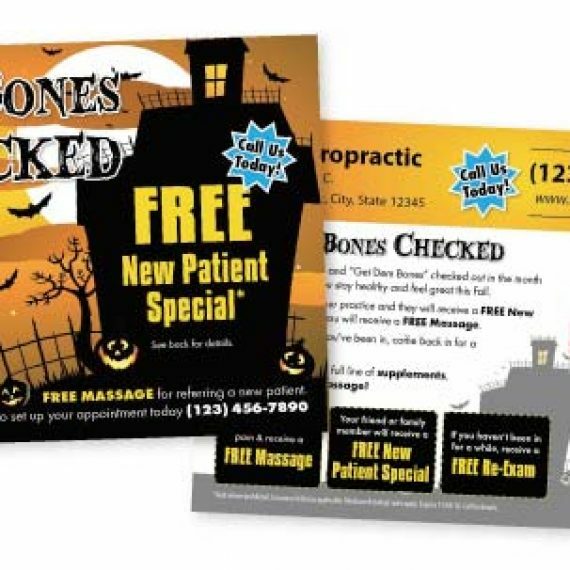 We will boost and guarantee your results on this card by calling your patient list for you. 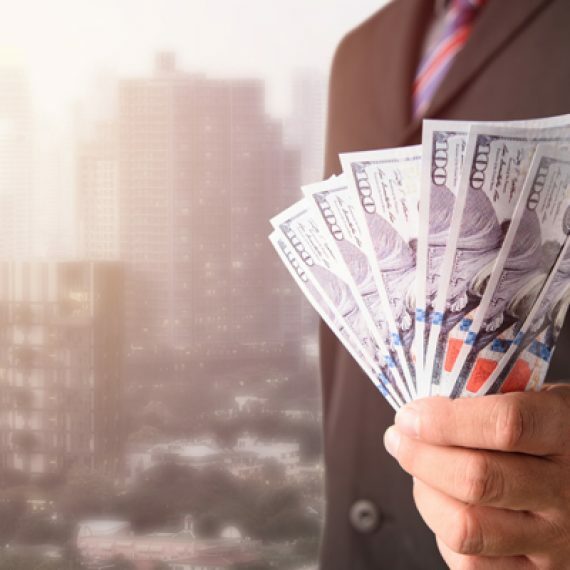 Our team of chiropractic appointment setters will call and explain your referral offer, setup re-exams appointments, new patient appointments and return visit appointments. This is a normally a $1,000 add on for 1,000 patients, but until March 10th we will give it to you for only $500. Call JustUs Chiropractic Marketing today for questions or to order. You can also CLICK HERE to be directed to our online store where you can buy online. During business hours feel free to use our LIVE CHAT. 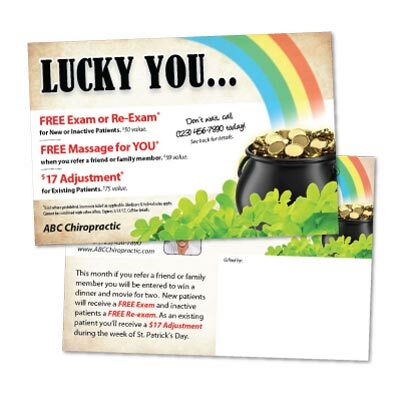 CLICK HERE to see all our different March Chiropractic Marketing options in our Online Store. PURCHASE YOUR MARCH PATIENT PROMOTER!